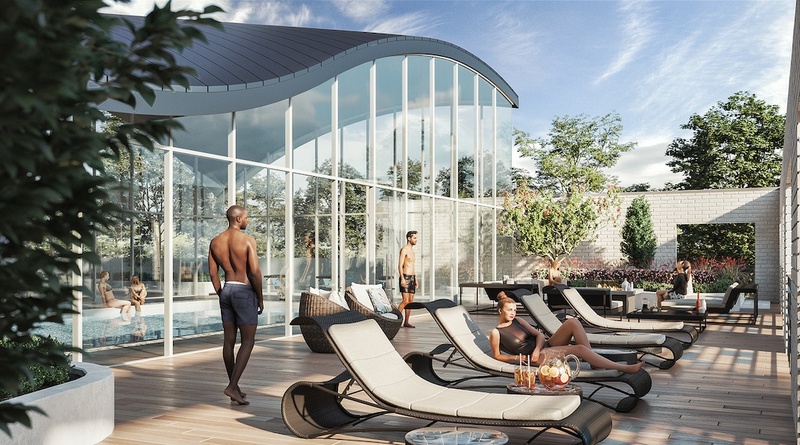 One local developer plans to introduce a new type of private amenity space to all of its future residential redevelopments in Metro Vancouver, and it will begin with Park George. 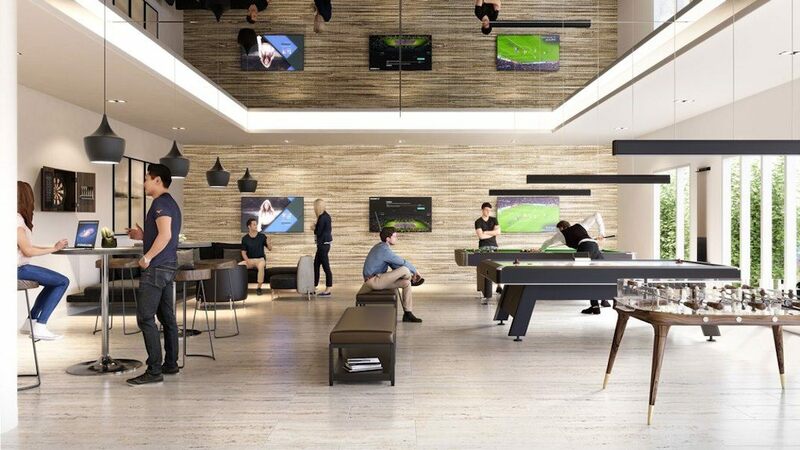 Following growing remote work trends, particularly for those employed in the region’s growing tech industry, Concord Pacific is adding a significant co-working space element to its upcoming Surrey development, located near SkyTrain’s King George Station. 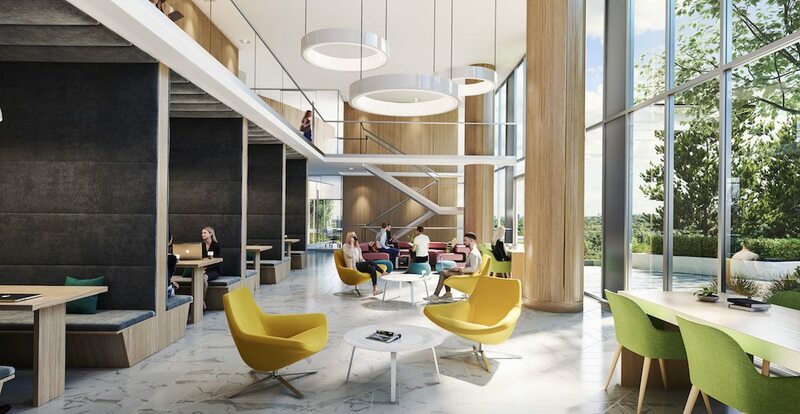 Park George will have 5,000-sq-ft of ‘Campus’ co-working space — a 24/7 work lounge within the base of one of the towers. 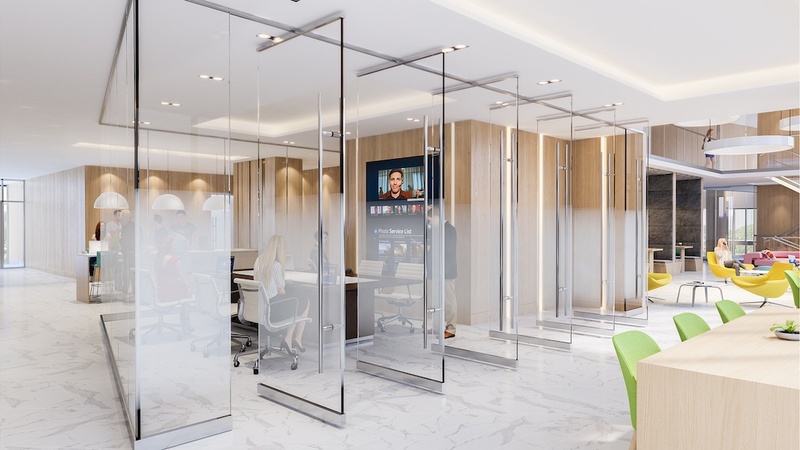 Features that make this a workable environment for business include alcove pod working areas, lounges, boardroom, video conference capabilities, and Wi-Fi. “It is a bit like a We Work hub in a way,” Peter Webb, the senior vice-president of development for Concord Pacific, told Daily Hive. “If you’re actually trying to present yourself or pitch a client, you can at your own home go downstairs into the boardroom and video conference your client or have guests meet you there in a professional environment. Dvir Guetta, a Park George buyer and software engineer who often works remotely, says the development’s tech-forward environment will help him increase business opportunities and productivity. “For entrepreneurs it is a big advantage, as at the cost of living they also get a working space in the highest professional standard for free. 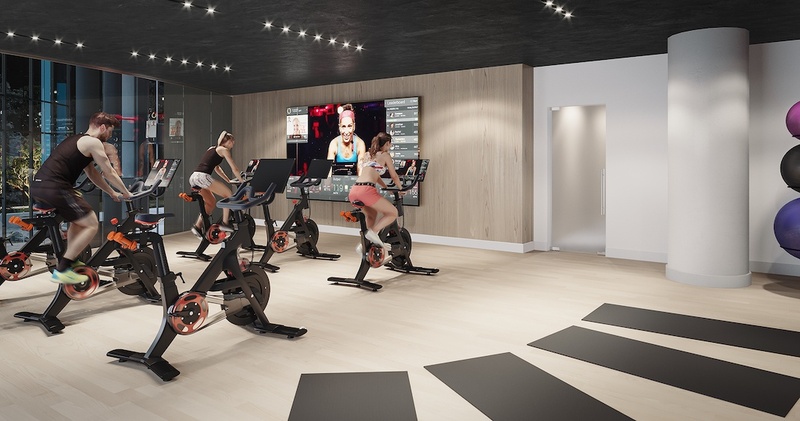 That could be a big factor in their business’s success as they could invest in other needs rather than an expensive office rent,” said Guetta. The Campus is a part of the ‘Circle’ of amenities that are provided at Park George, which also entails an outdoor swimming pool and hot tub, indoor swimming pool, tennis court, games and billiard rooms, fitness gym, virtual spin, spa and yoga, massage room, children’s playground, pet grooming room, and a putting green. 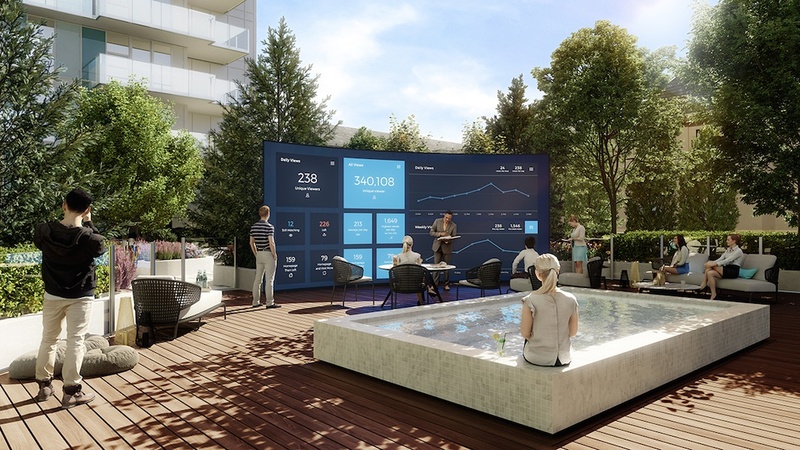 There is even a one-of-a-kind giant LED movie screen wall that allows the pool cabana area to double as a theatre screening amenity. 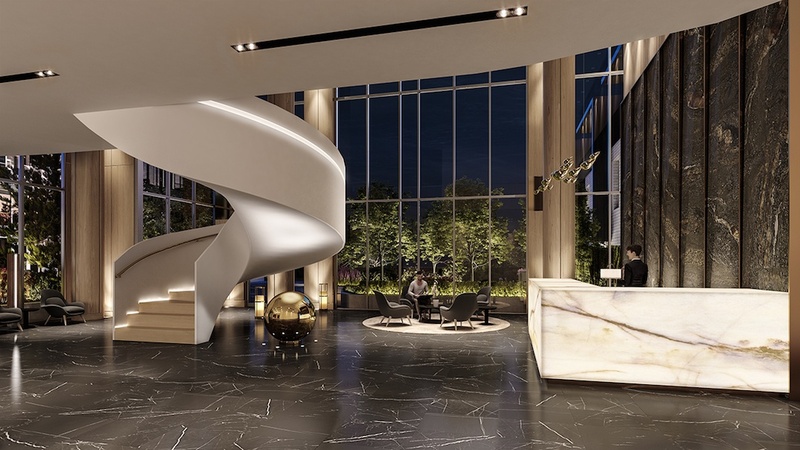 Designed by DYS Architecture, Park George entails two towers — 39 storeys and 36 storeys — with a total of 676 homes. The first tower is scheduled for a 2022 completion.